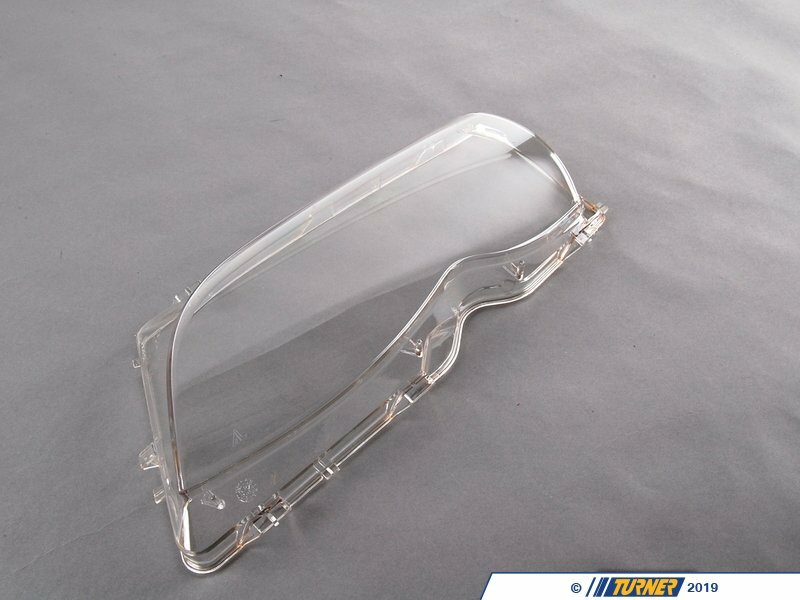 Are your headlight lenses cloudy, yellow or sandblasted? 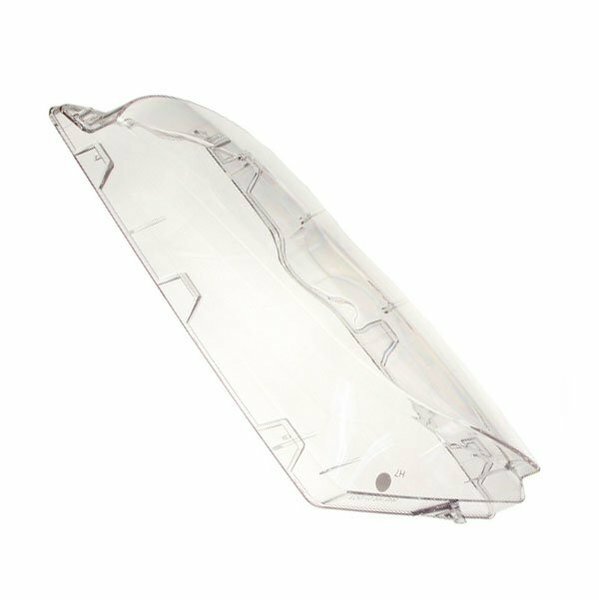 Replace your damaged headlight lens with this new genuine BMW cover. 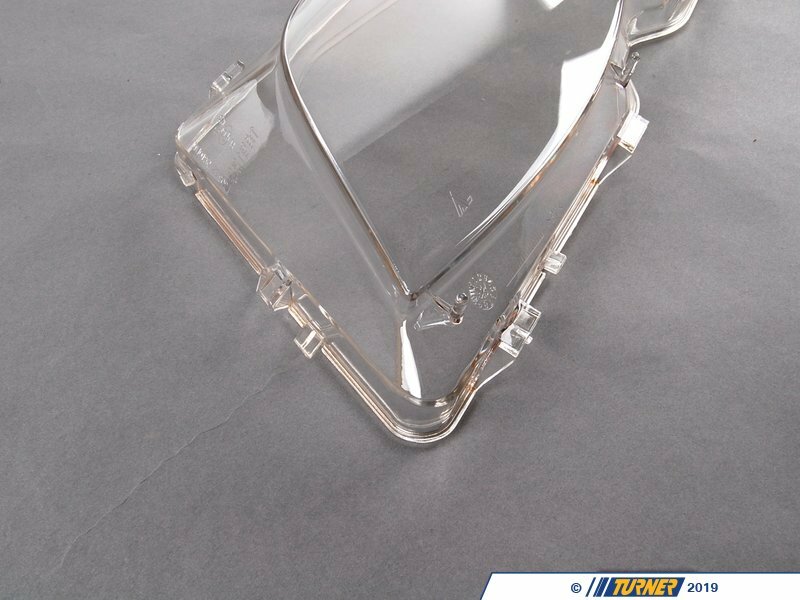 NOTE: This lens will only work with AL brand headlights - please check for the AL logo on your existing lens.